I love black and white photography! This lovely family of three wanted some memorable photos to send to their nearest and dearest in New Zealand for Christmas. I know little Cooper and his mum from our Mums and Bubs group and soon we will celebrating our second Christmas with our cheeky fellas. These photos were taken at the picturesque Fagan Park and the rustic cottage was a great backdrop for this type of portrait. 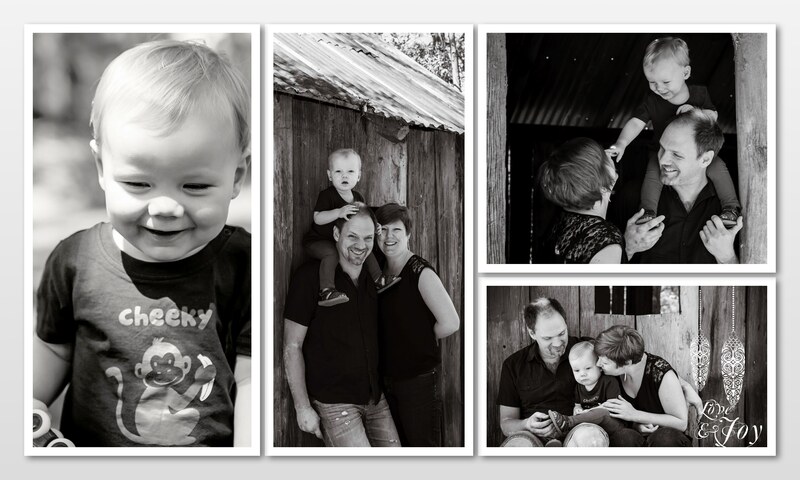 If you would like to enquire or book your family portrait, contact [email protected].